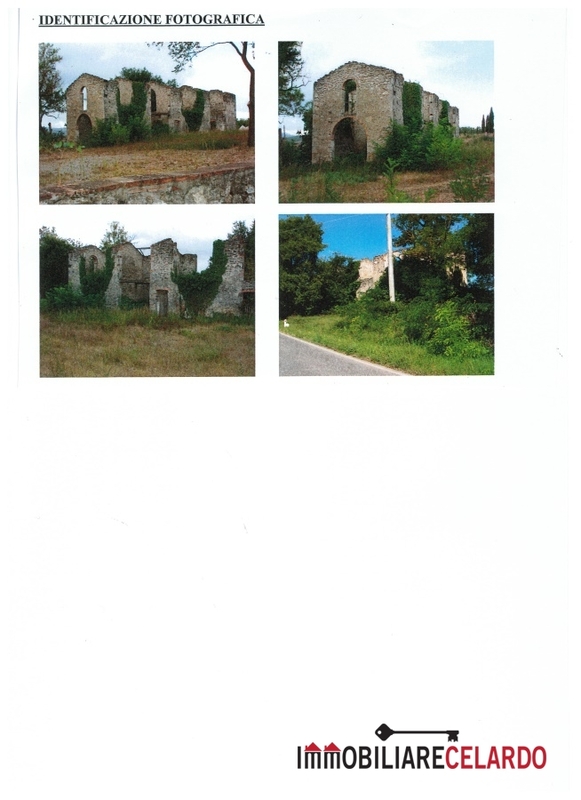 For sale in the town of Colle di Val d'Elsa (SI), in the first countryside but a few minutes from the center, a farmhouse to renovate completely, but with the original walls remained in excellent condition of static, it is not necessary to redo the foundations . The area where it is located is of value and inserted in a beautiful setting. 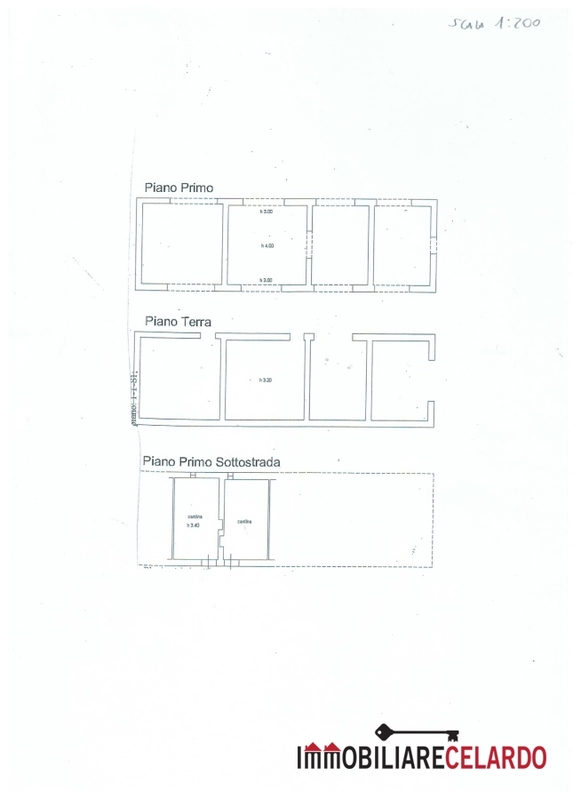 the property is on the ground floor for 155 sqm and on the first floor for 155, while in the basement there are 2 cellars of 50 sqm total with vaulted brick ceilings, the whole is surrounded by a private area of ​​the cottage to be used as an exclusive park of about 7,500 square meters. This property can 'be destined to a single villa of high prestige or to create 3 terraced houses totally independent of each other.